Computer America is the nation's longest running talk show on Computers and Technology. Five days a week, we interview the biggest names in tech live on air. Lume Cube Interview, *Not An April Fools Joke*, Impossible Whopper, More! iMac Review, GTX 1660, GPU Supply, Ray Tracing w/ Dariush Derakhshani! 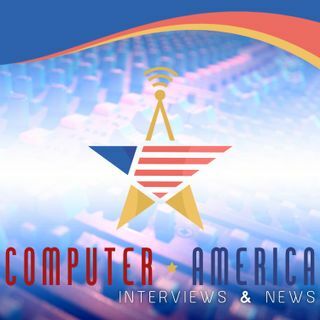 Computer America is the nation's longest running talk show on Computers and Technology, spanning 25+ years of industry guests and analysis.